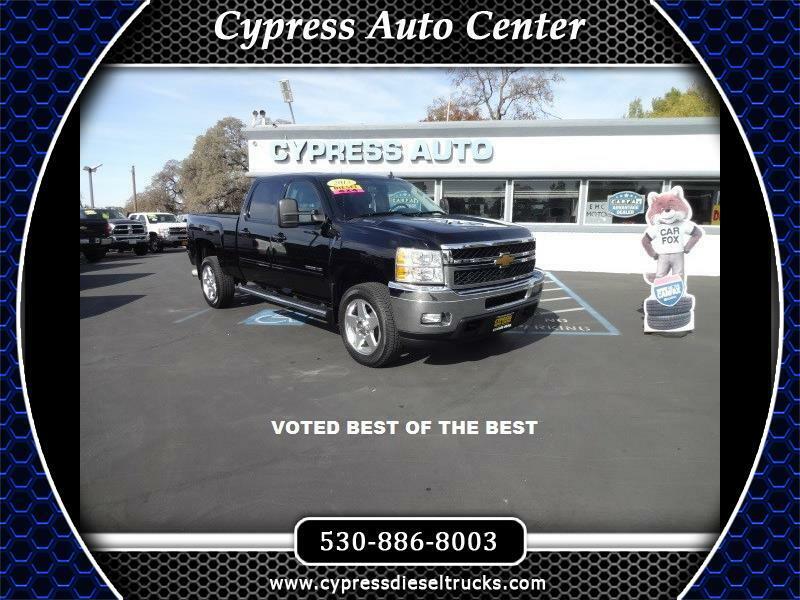 BLACK ON BLACK DURAMAX DIESEL WITH ALLISON TRANSMISSION CREW CAB 4X4 IN SHOWROOM CONDITION WITH ONLY 92K MILES. LT PACKAGE WITH SUNROOF, REMOTE CONTROL STARTER, STEERING WHEEL RADIO CONTROLS, ADJUSTABLE PEDALS, FACTORY TRAILER BRAKE, FACTORY JAKE BRAKE,BUILT IN BLUE TOOTH, BED LINER, SLIDING REAR WINDOW, FACTORY 20" ALLOYS, BACK UP CAMERA, PARKING SENSORS, AND MORE!!!! THIS PRISTINE BEAUTY IS A SIGHT TO BEHOLD AND A WONDER TO DRIVE. IT'S BEEN FULLY SERVICED AND IS READY TO TOTE THE LOAD FOR YEARS TO COME. COME AND SEE THIS HAND PICKED MARVEL FOR YOURSELF.